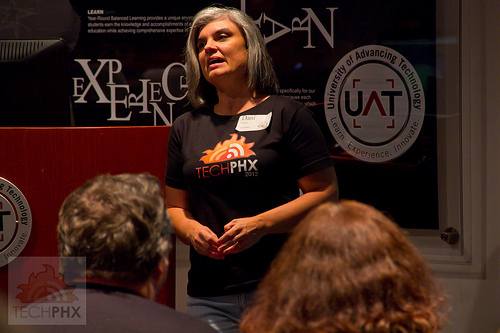 Photo by TEIA MG via Flickr. Content, content, content. It’s what every blog post you ever read about how to run social media for a business will include. You need content, but it can’t all be about your business. Following other social media Pages that are related to your business will certainly help in this regard, but your fans and followers are going to get really bored with seeing the same items shared over and over. Memes are fun, but you don’t want to overdo that either. What you need is relevant content that will keep people reading your page, and sharing what you post with others. The very best way I have found to do this is with an RSS reader. RSS stands for Rich Site Summary, but it is also known as Real Simple Syndication. This makes more sense because that’s exactly what it is. 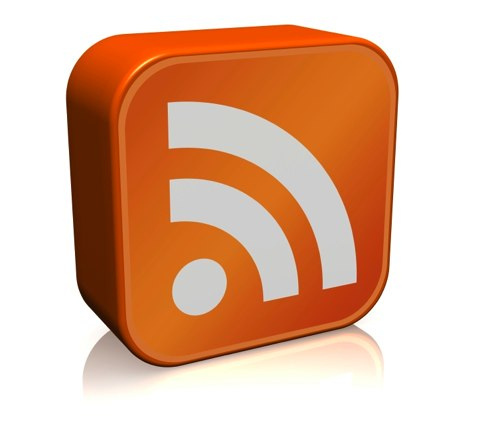 Every blog or website you read (news, blogs, podcasts, photo) has an RSS feed. A reader allows you to put your favorite things to read in one place for easy access and… reading! I’m sure you see where I’m going with this. I am usually flipping through feeds anyway just to catch up on news and my favorite blogs, but now I add on more time to go through feeds I’ve picked to help me generate content for the social media sites I manage- as well as for my own sites. It’s a simple and convenient way to find content and keep your followers engaged! There are many readers out there, and more have popped up since Google Reader recently shut down. I use two readers. One is Feedly, and the other is Flipboard (which I use on the iPad). Feedly also has phone and tablet apps, but I find I get useful information from both. It takes a little time up front to set up your account and subscribe to the feeds you want to follow, but once you are up and running, staying on top of the latest information for all of your social media sites is, well, really simple! I think that the new RSS readers that have jumped into the gap left by Google Reader are far too “newsy” for me. I used Google Reader to keep up with bloggers that aren’t necessarily blogging about current events. Apps like Flipboard and Google Currents come preloaded with feeds from different news sites but they don’t make it easy to add feeds from individual blogs. I was going to go with Feedly because I had already imported all of my Google Reader feeds into it, but I decided to give myself a fresh start and try out Digg Reader. So far I like the simplicity and the clean lines. I’ve held on to Flipboard for browsing my Twitter account, though, because all those news links look pretty in that format.